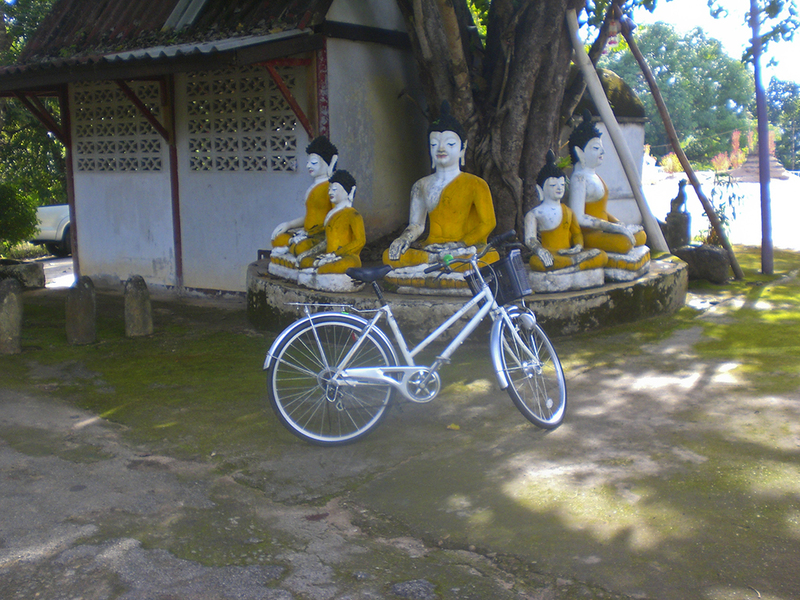 Stella, a member of Cycling Geelong, has just returned from volunteering in a small village in northern Thailand. She took a day out to cycle, even though the hills are mountains. I had the great fortune to visit Northern Thailand for a month. It was a memorable time meeting so many friendly and generous people. This picture is very special to me. Arrive safe and sound on their journey!